The Nashville LGBT Chamber of Commerce hosted its most successful annual fundraiser, TASTE, on November 19, 2017. This was the largest TASTE gathering ever, welcoming 400 guests—up from 275 last year—who sampled an array of food and beverages from 30 vendors throughout the Nashville area. Davis added that Good Neighbor Festivals “strives to create long lasting festivals that support the communities we love.” He speaks of the same type of togetherness and support when talking about the Nashville LGBT Chamber of Commerce. 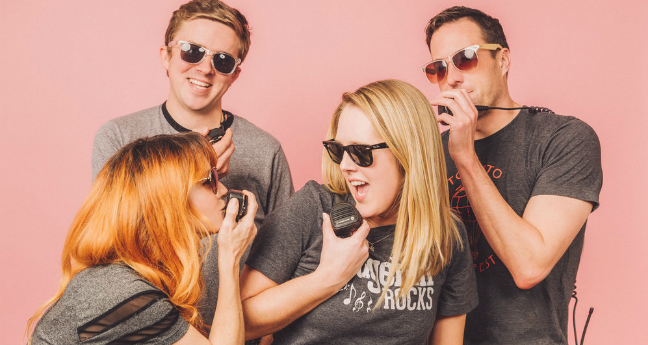 Good Neighbor Festivals kicks off their season with Edgehill Rocks the first Saturday in April, and ends with Music City Winterfest at Centennial Park in December. At each of the 18 events Davis manages throughout the summer and fall, festival goers can explore a wide range of music, sample from an array of amazing food vendors, select the perfect piece of art, or enjoy activities with their friends and families. Membership in the Chamber has certainly benefited his company. 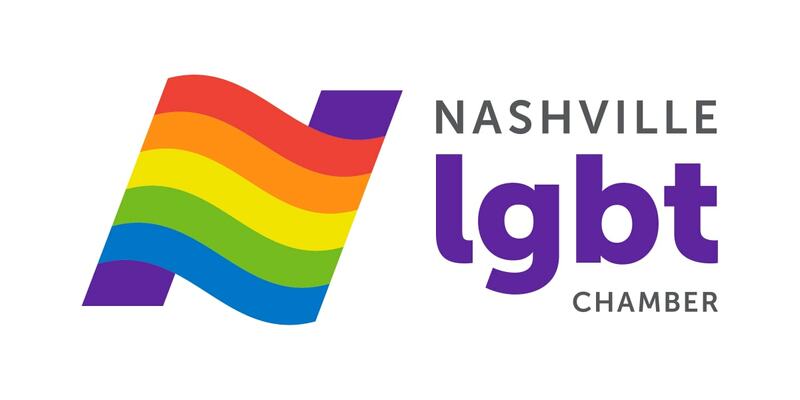 Many of the sponsors they secure for their festivals have come from relationships he has built through the Nashville LGBT Chamber. Good Neighbor Festivals develops and manages all facets of these events, from marketing, promotion, and sponsorship sales to strategic planning and production of the events. And they work with potential sponsors to discover the right fit for them. A lot of companies assume that sponsorship always requires a large financial commitment, but they do encourage local businesses to sponsor at any level. Davis said his company also gets a lot of interest from employees at other companies who want to find ways to get their employers involved in events like Kentuckiana Pride and Nashville Pride festivals. In such cases, Good Neighbor Festivals will work with that employee on how to present the idea of sponsoring a local festival and setting up a meeting to connect with corporate executives. For more information about events in 2018, or to discuss a partnership between your business and any of their 18 annual events, please visit goodneighborfestivals.com.